Applied Behavior Analysis: What is it and How Do We Use It? In this presentation, Nicole Pelliciari and her team will explore the application of Applied Behavior Analysis and its benefits when used as a therapeutic approach to treatment for children with autism. Specifically, attendees will learn how ABA Therapy is used to develop skill sets, identify why behavior occurs and what common behavior supports looks like. 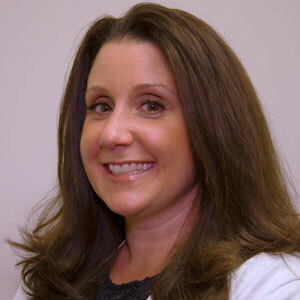 Nicole Pelliciari, MS, BCBA has over a decade of experience in the field of behavioral health. As a BCBA, Nicole provides on-site consultation at CNNH for families, develops and oversees ABA therapy programs, and provides behavior services in various school districts assisting with program development and staff training. NOTICE: This website is for informational purposes only and is not intended as medical advice or as a substitute for a patient/physician relationship.